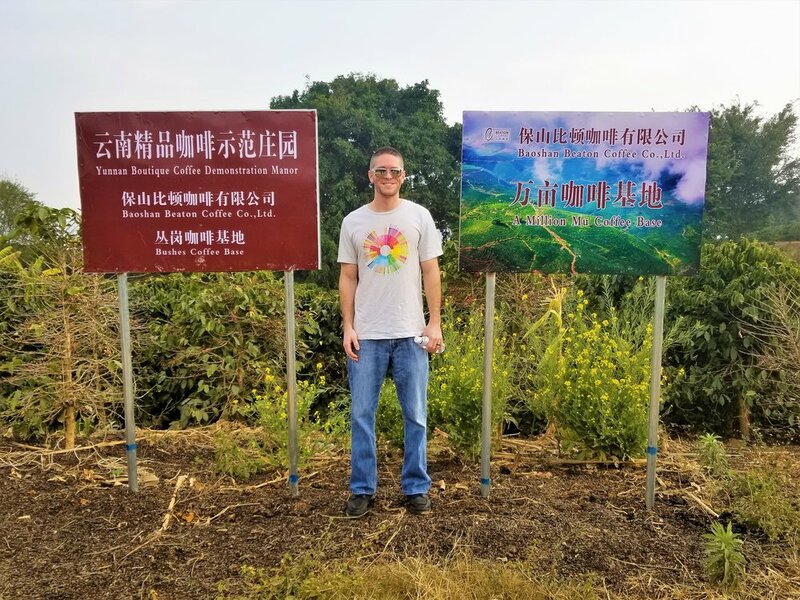 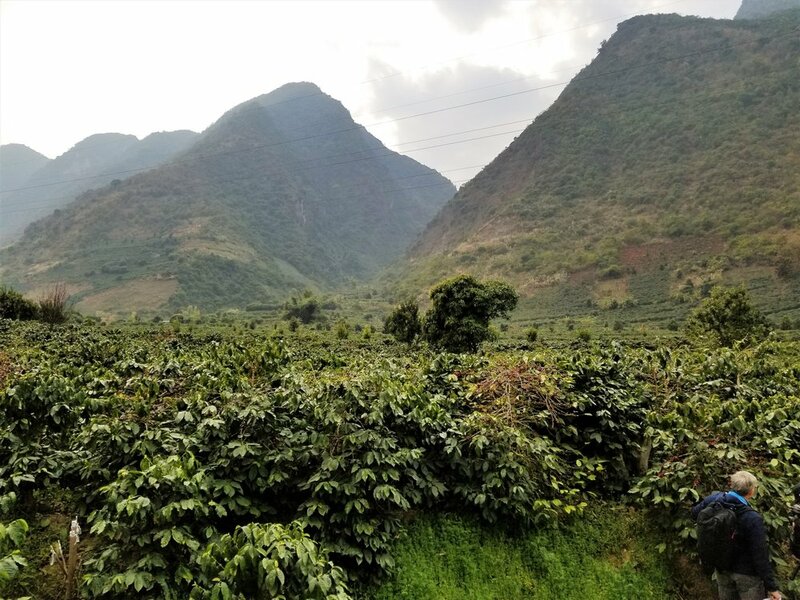 Great coffee begins with passionate farmers--and we have discovered some truly talented farmers during our origin trips. 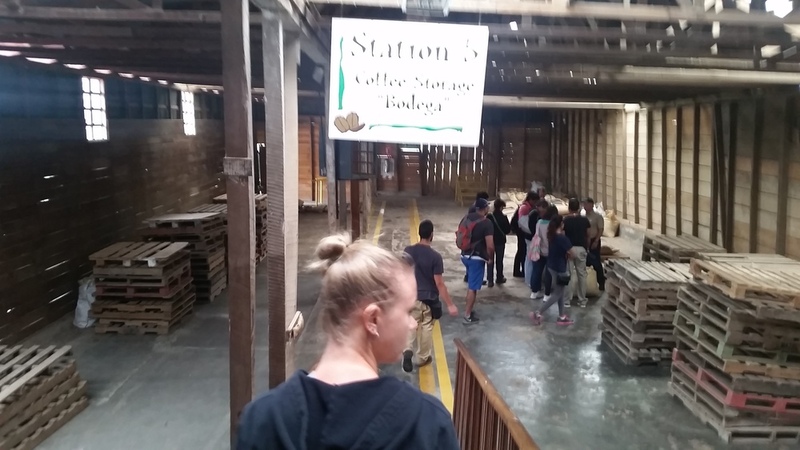 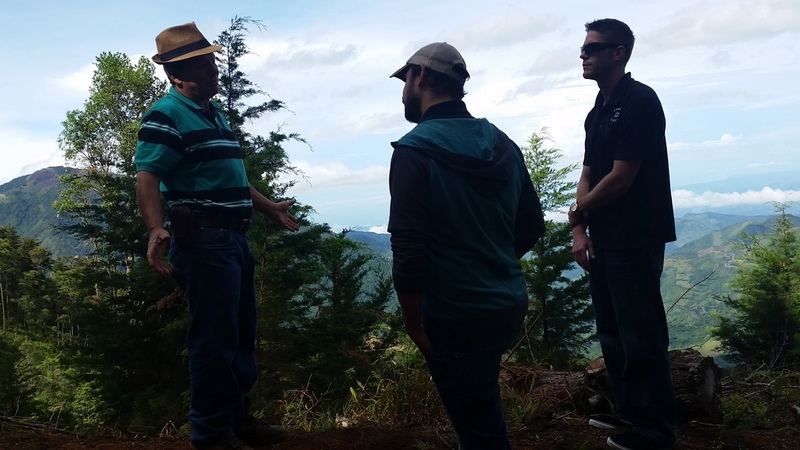 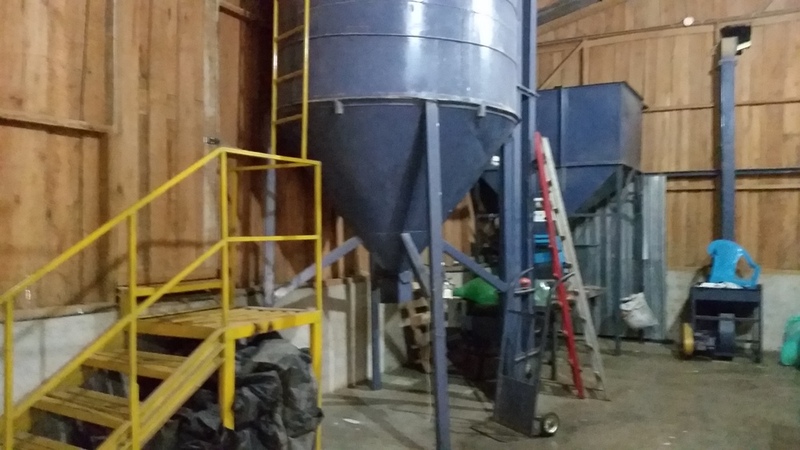 It is an absolute joy to see first-hand how each family owned farm and micro-mill operate. 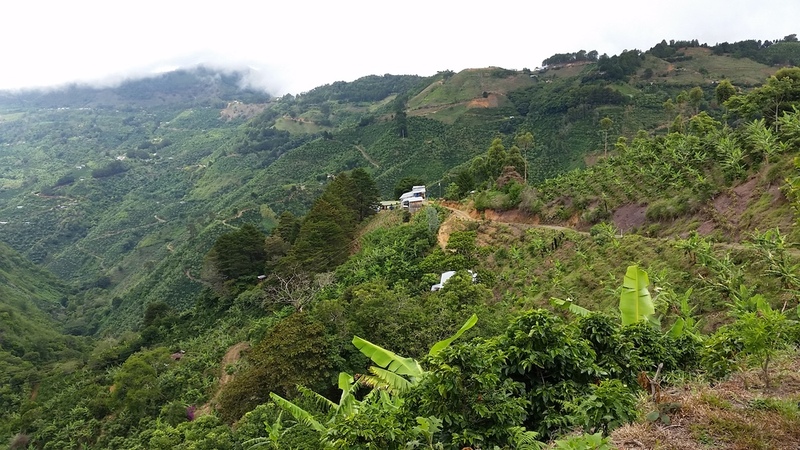 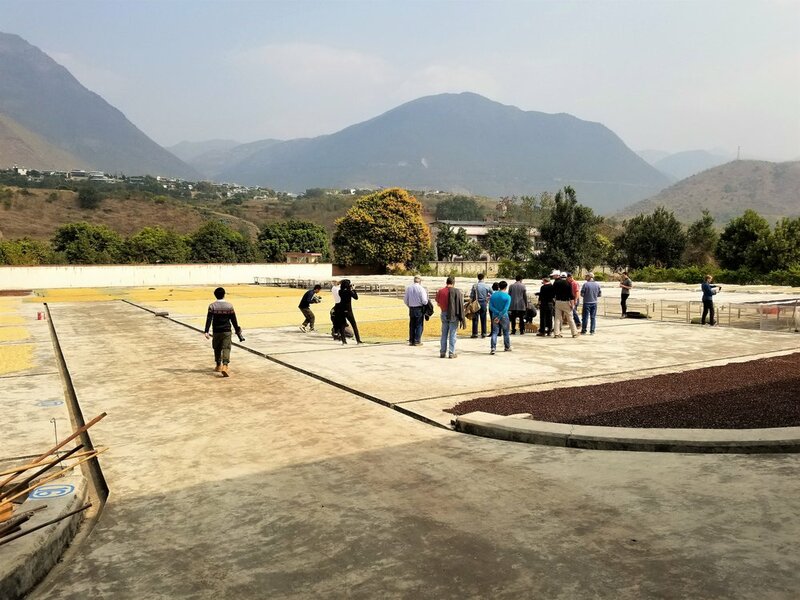 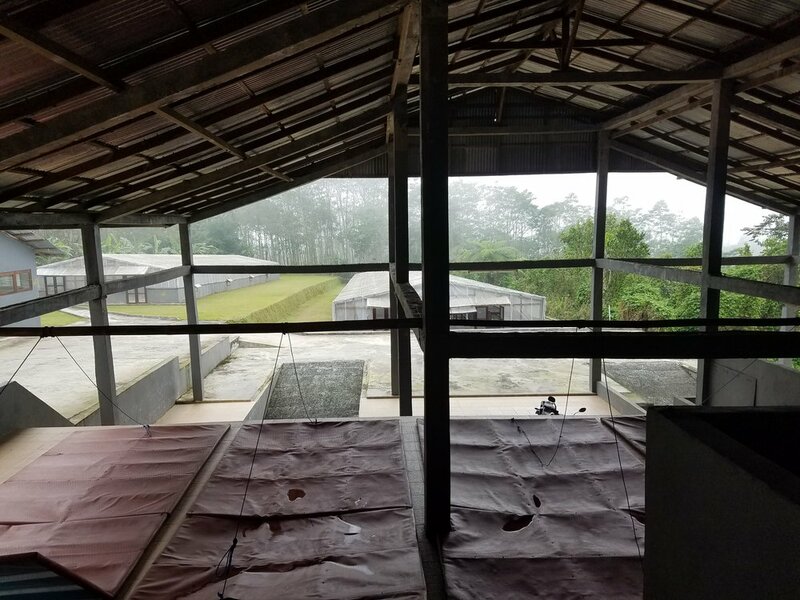 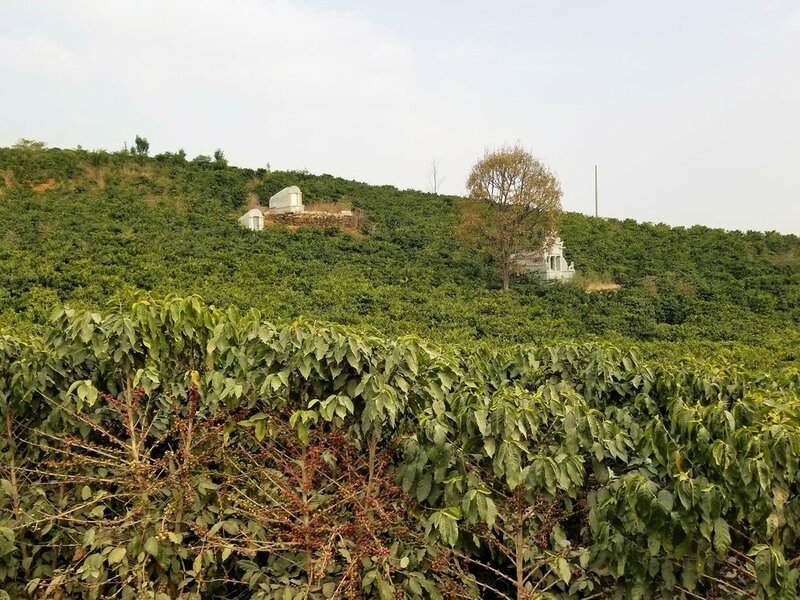 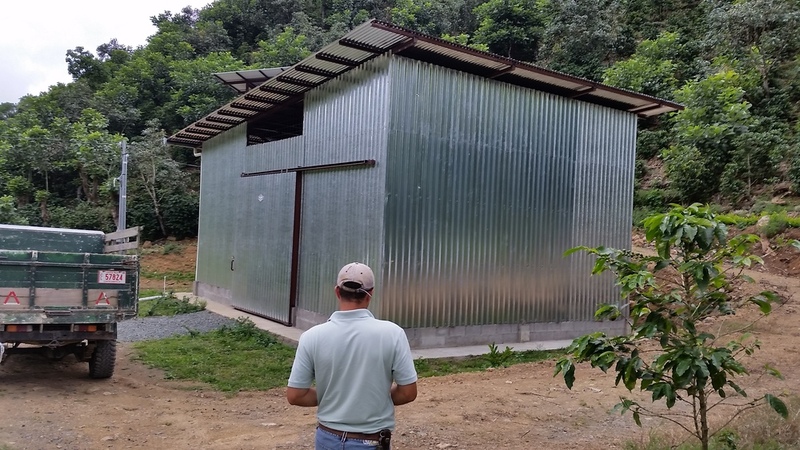 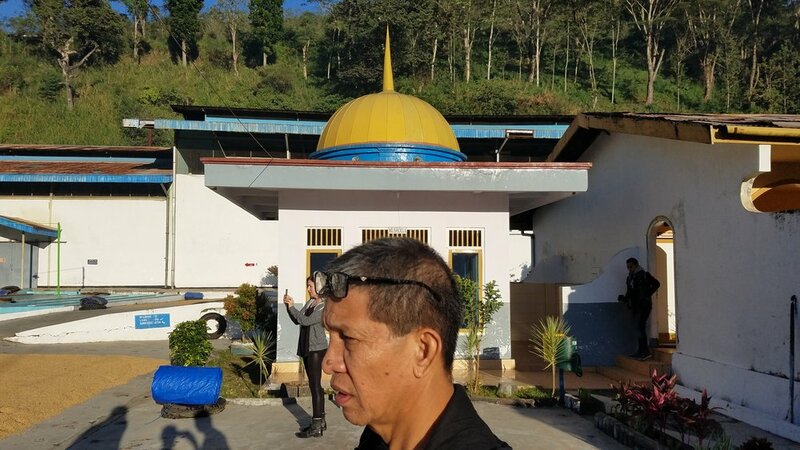 The region, soil, rain-fall, shade level, altitude, varietal, pickers, processing equipment, drying method, etc., all play a role in how the coffee turns out. 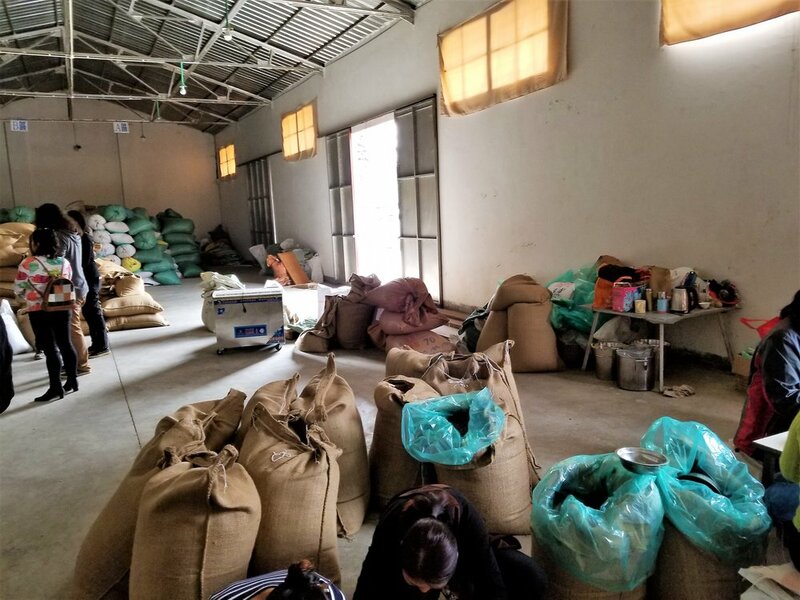 It is remarkable to watch each farmer orchestrate their resources and develop their coffee with all of these elements hanging in the balance. 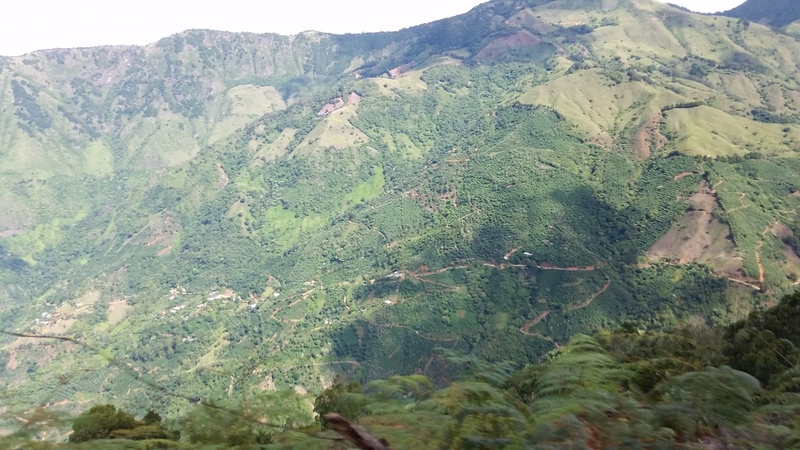 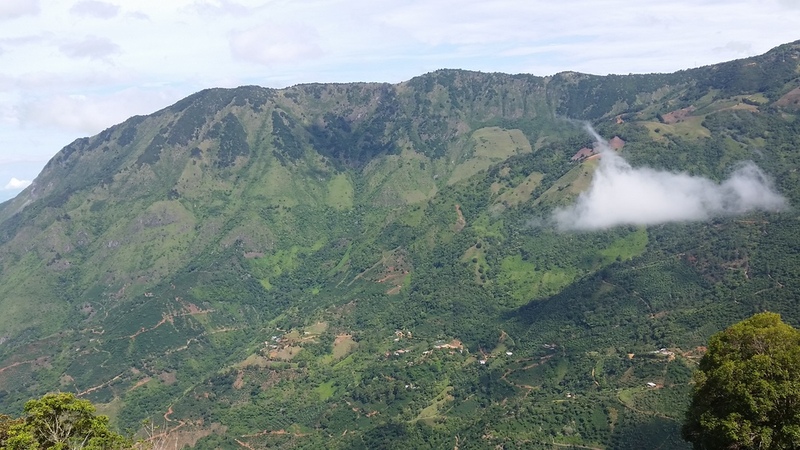 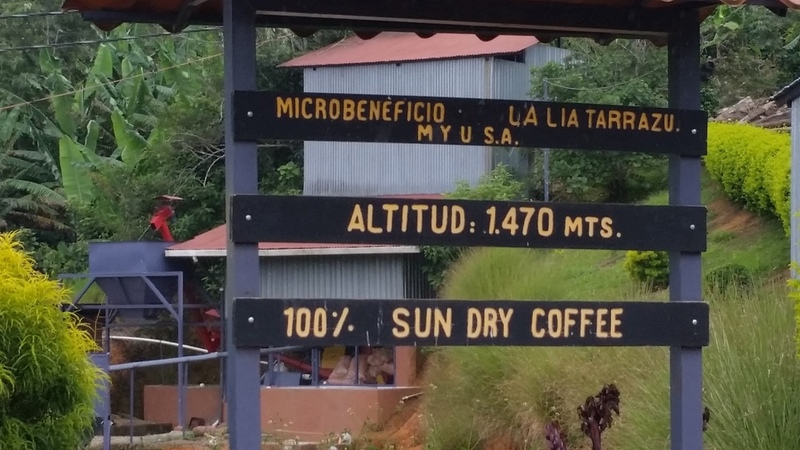 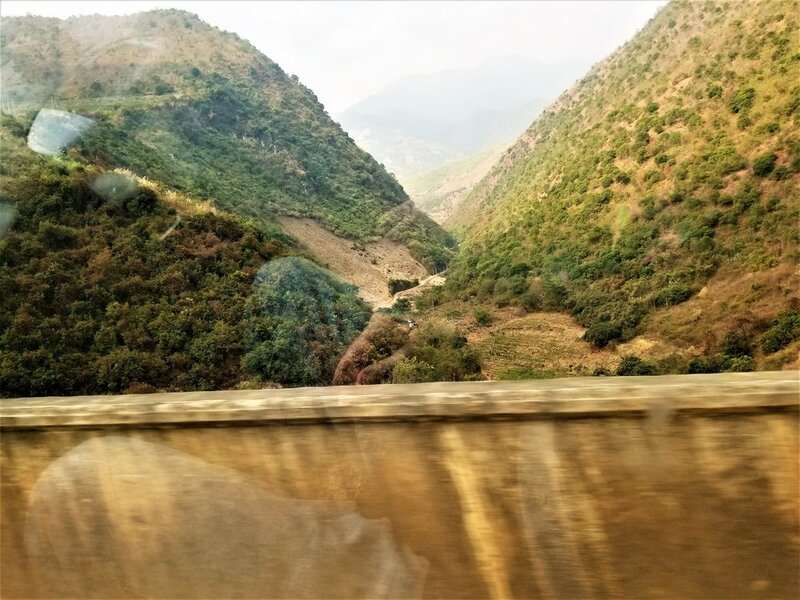 Our favorite coffees reside in high altitude, equatorial climates, with rich volcanic soil (i.e., 1500-2200 meters). 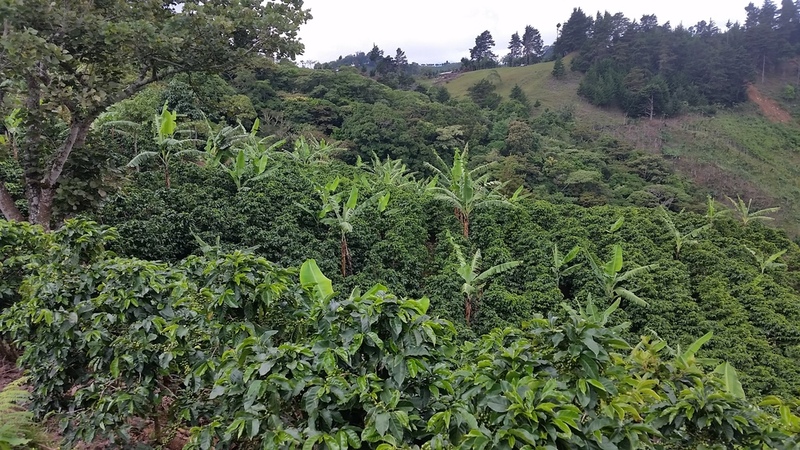 The biodiversity within the soil is key to keeping the coffee plants healthy and biologically sustainable. 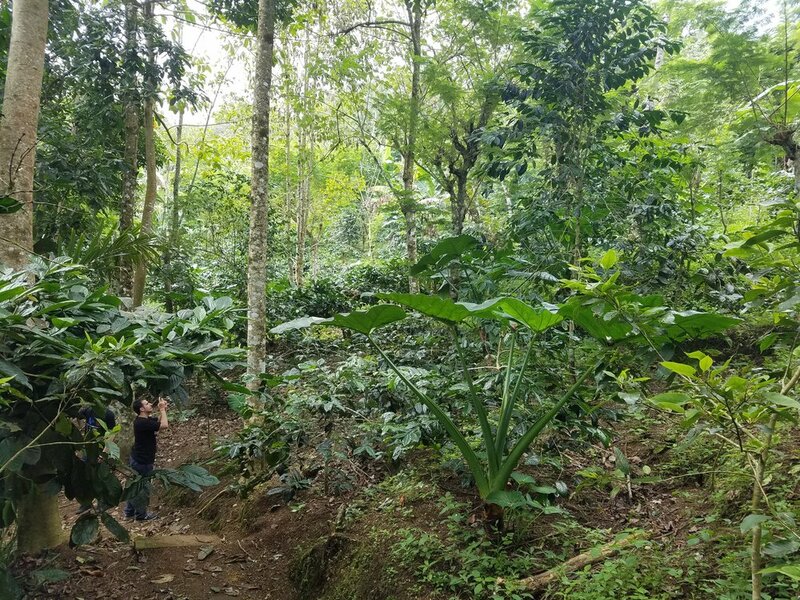 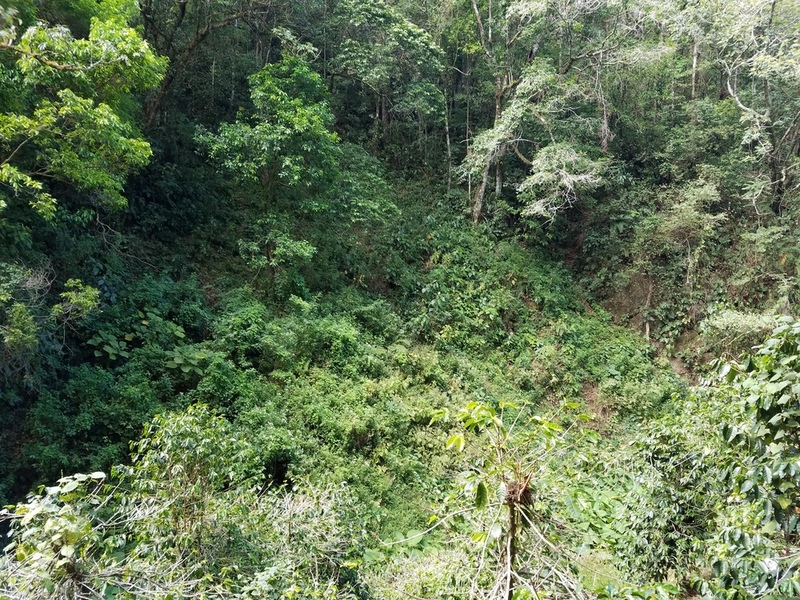 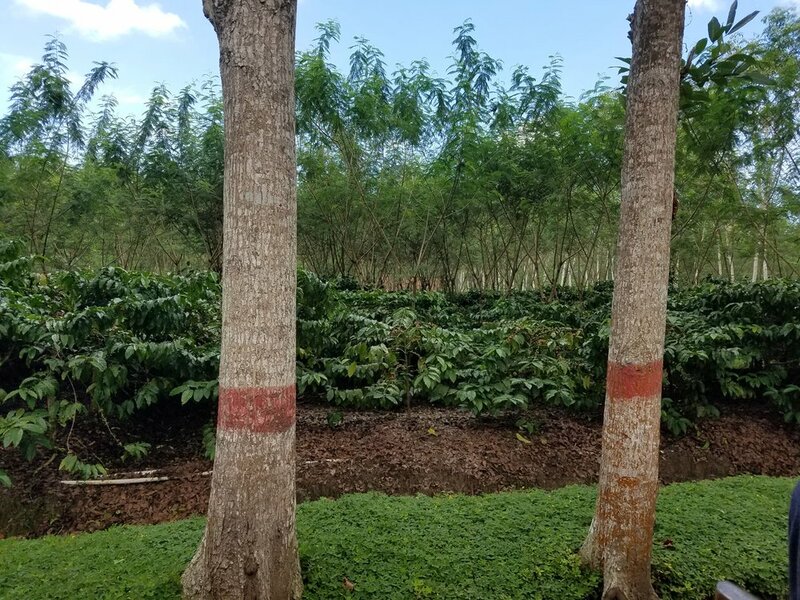 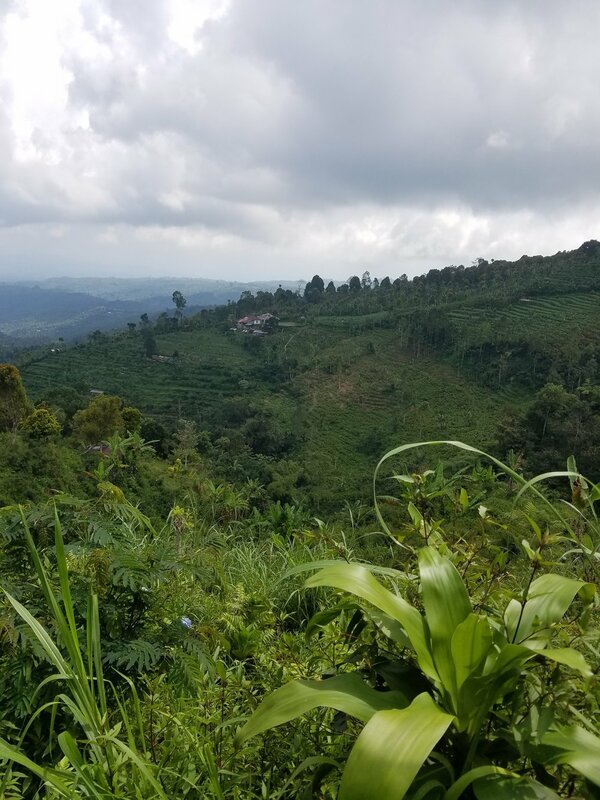 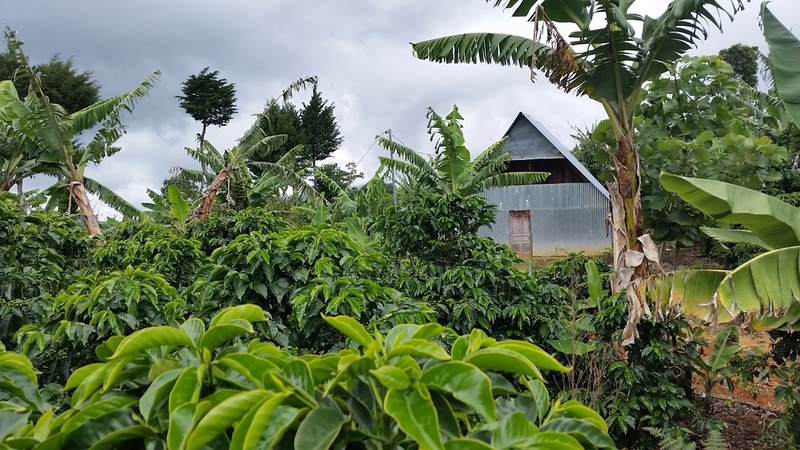 Some farmers use banana trees and or plantains for shade and nutrition; others plant their coffee among large indigenous trees and other cash crops. 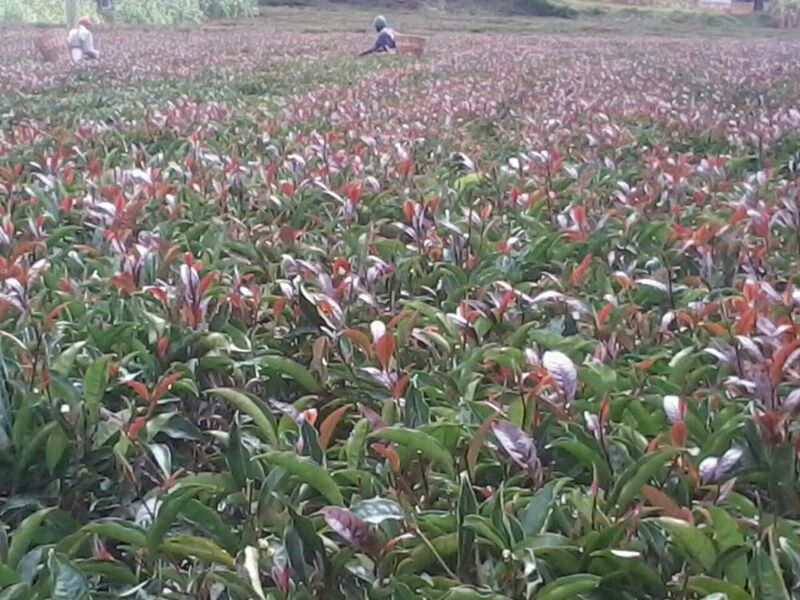 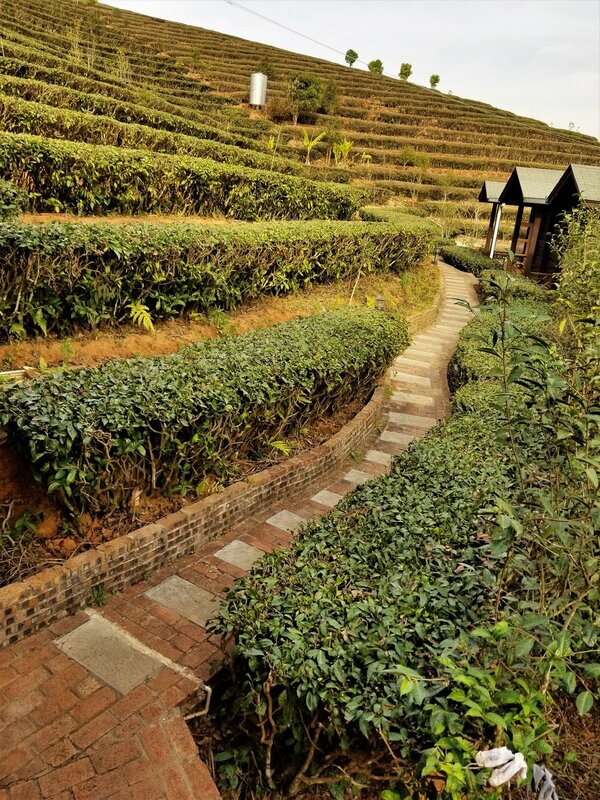 Some farms offer several cultivars from all over the world, others stick to one or two. 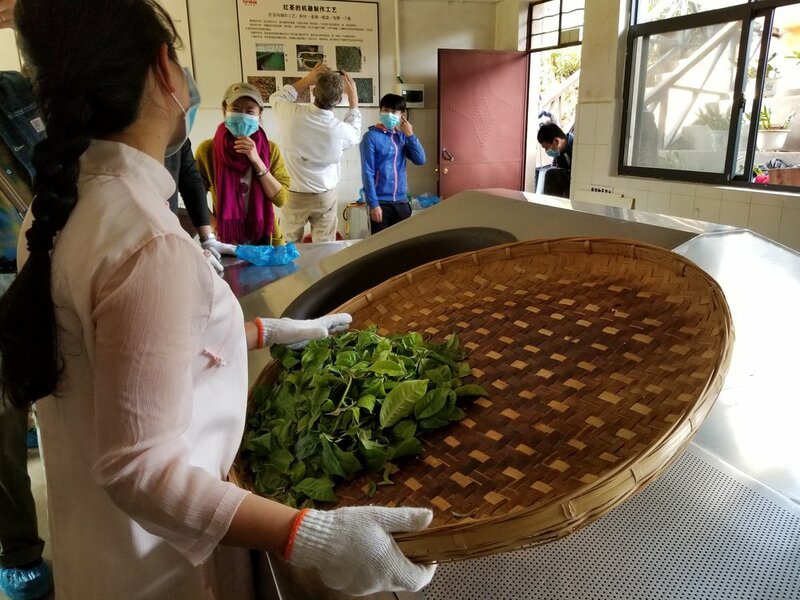 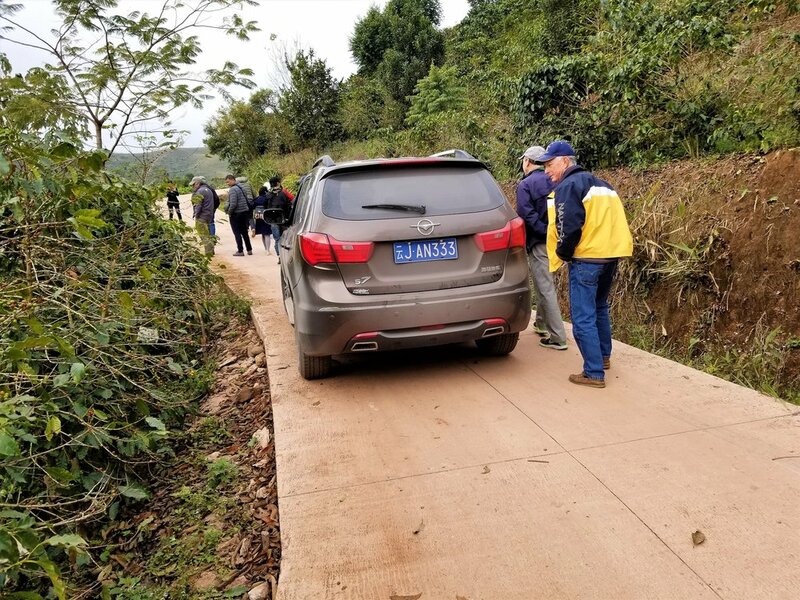 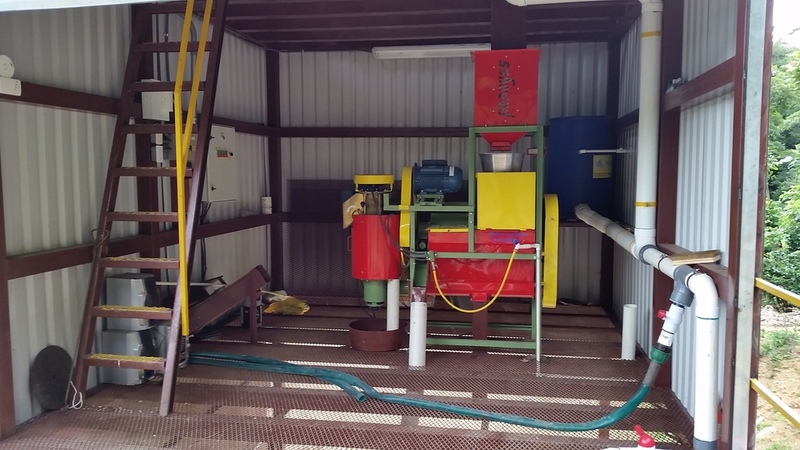 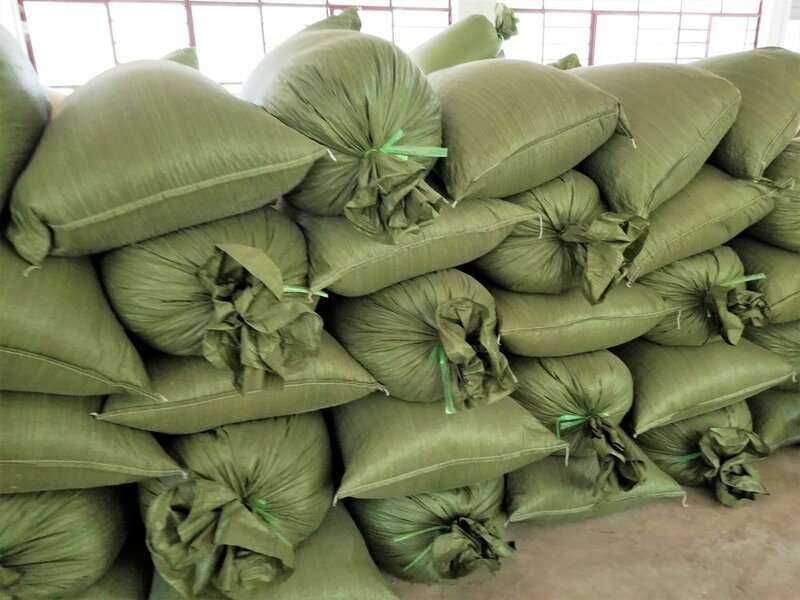 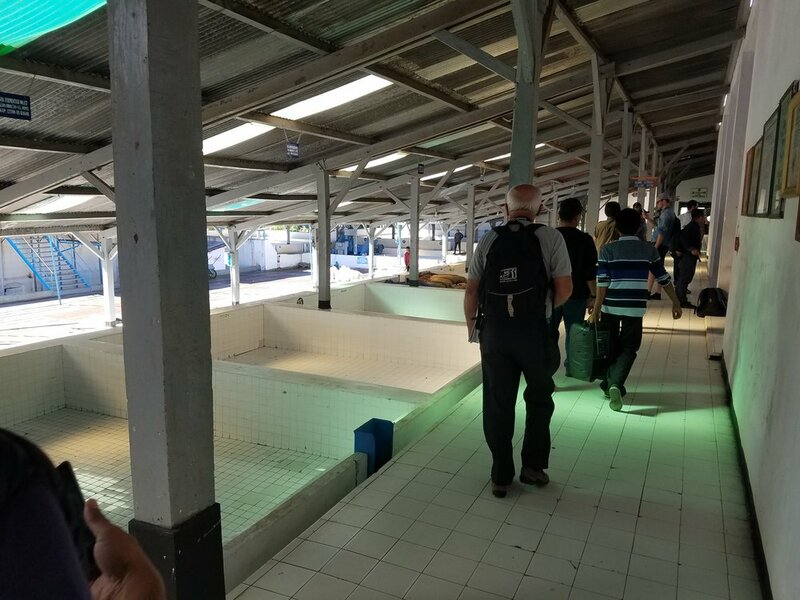 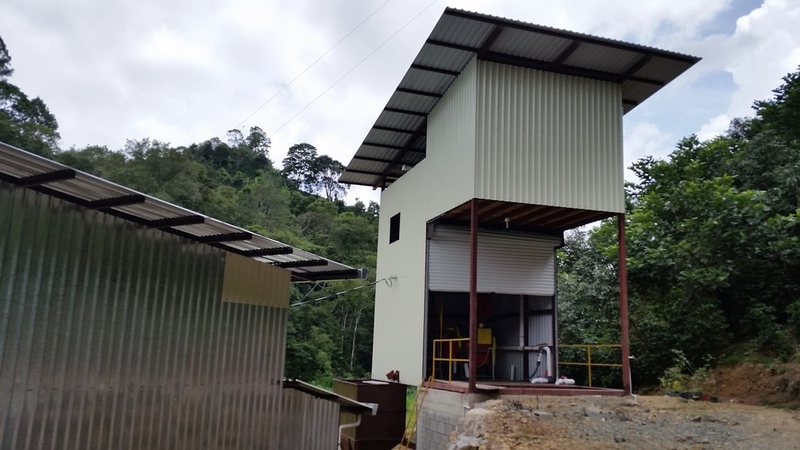 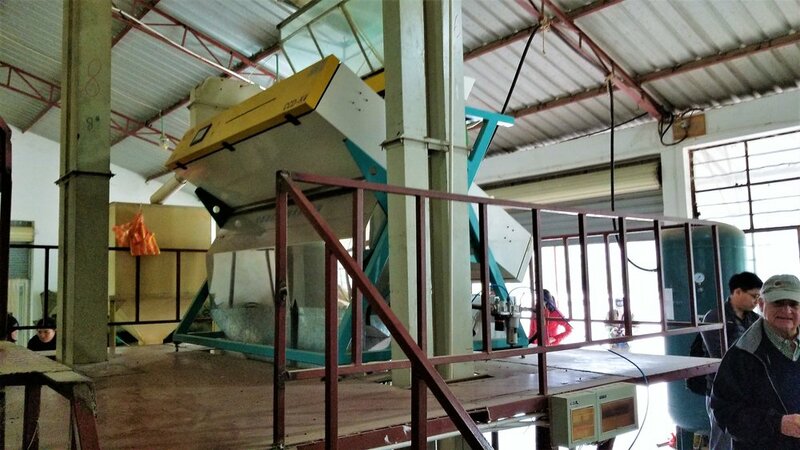 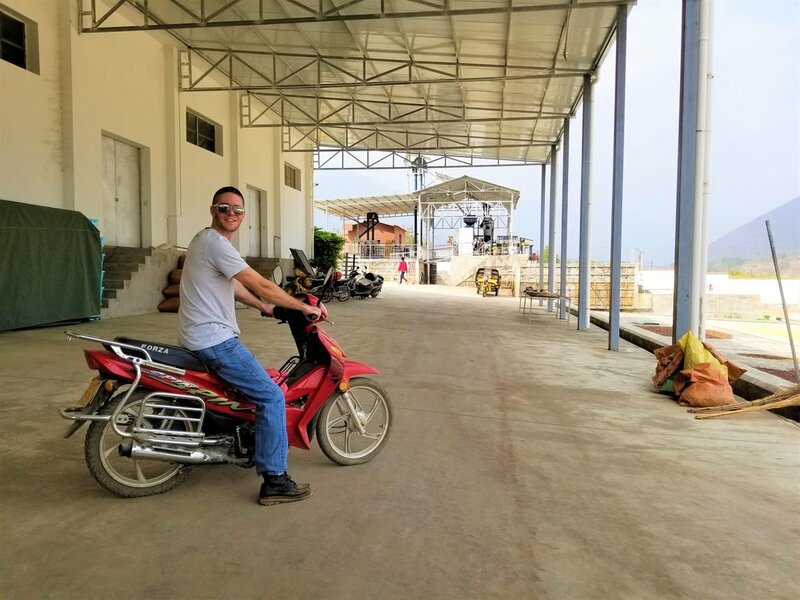 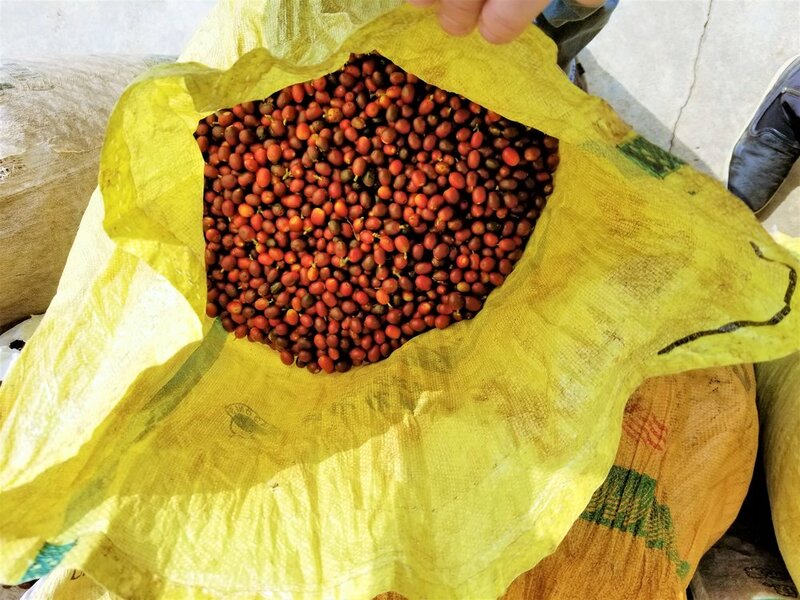 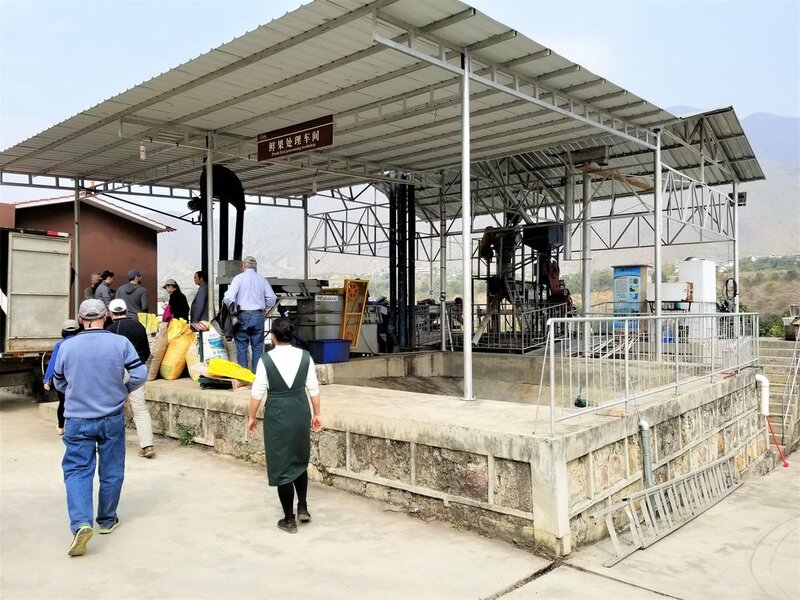 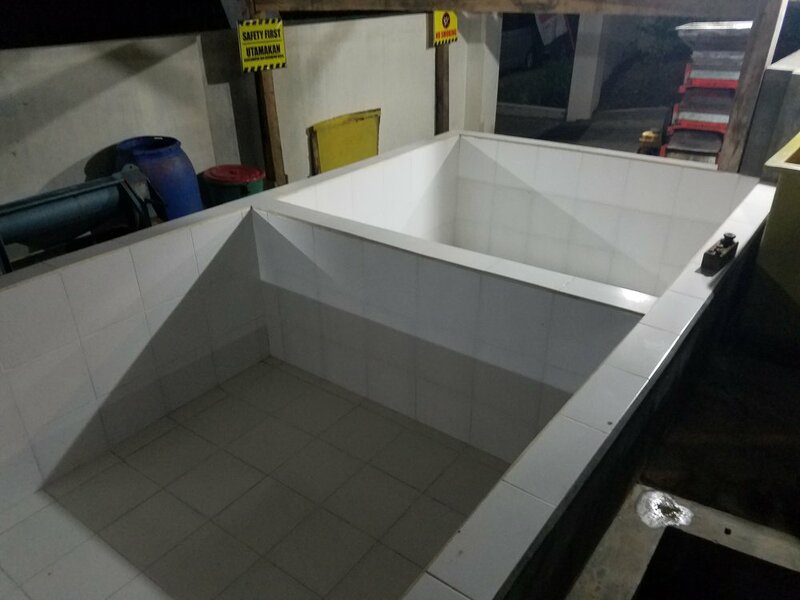 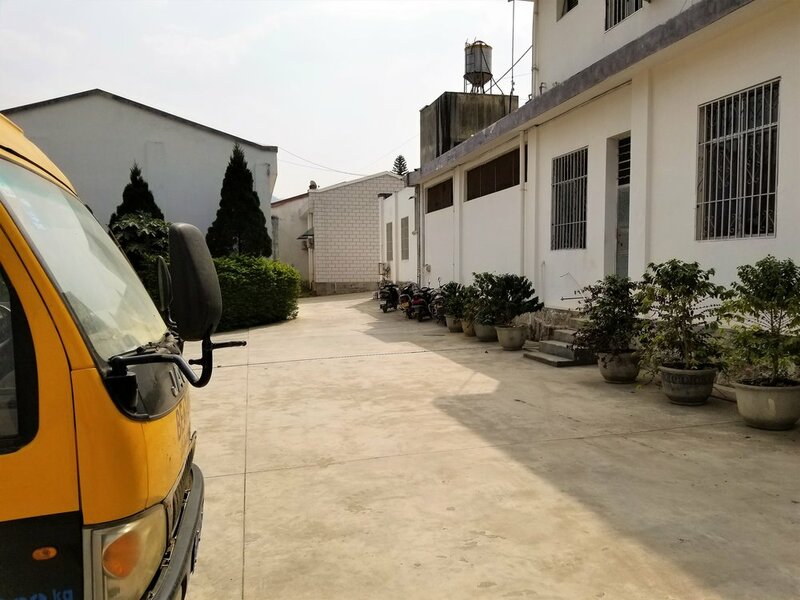 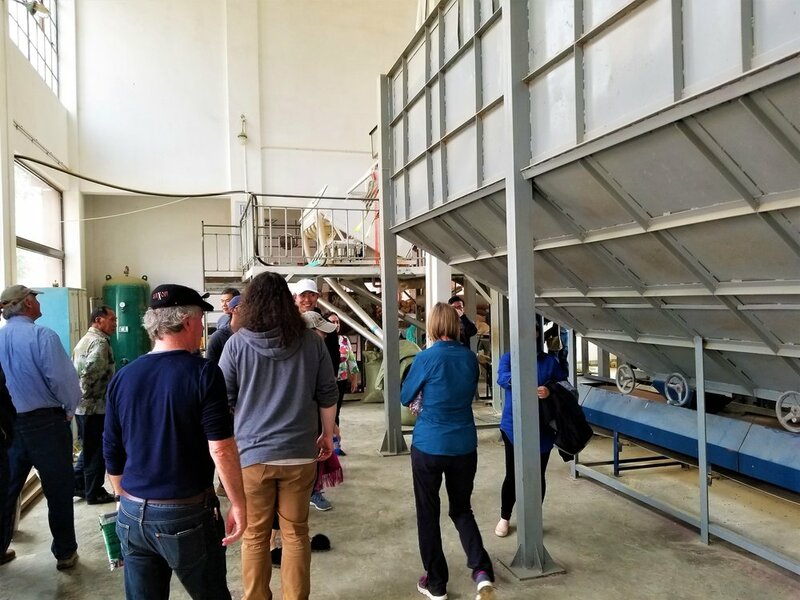 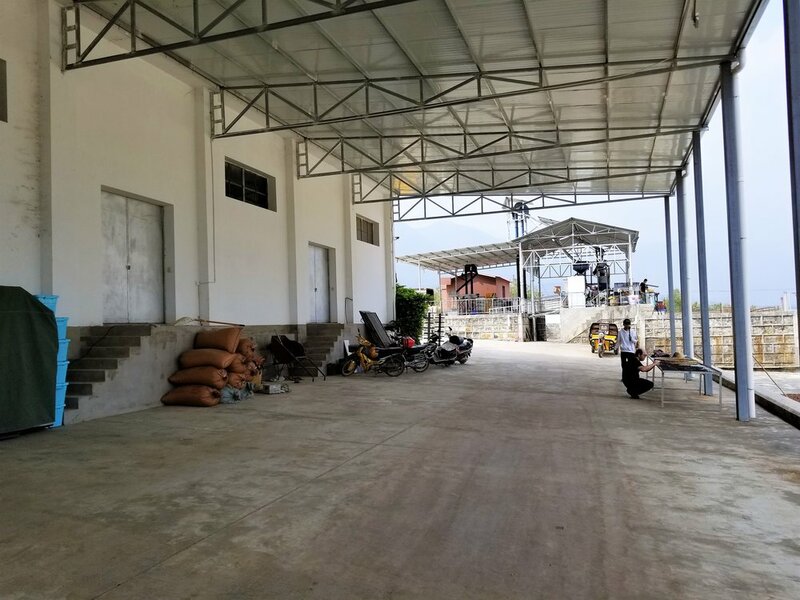 Some use modern: wet and pulped natural processing methods, and mechanical drying equipment -- while others stick to traditional wet-hulled and dry processing methods. 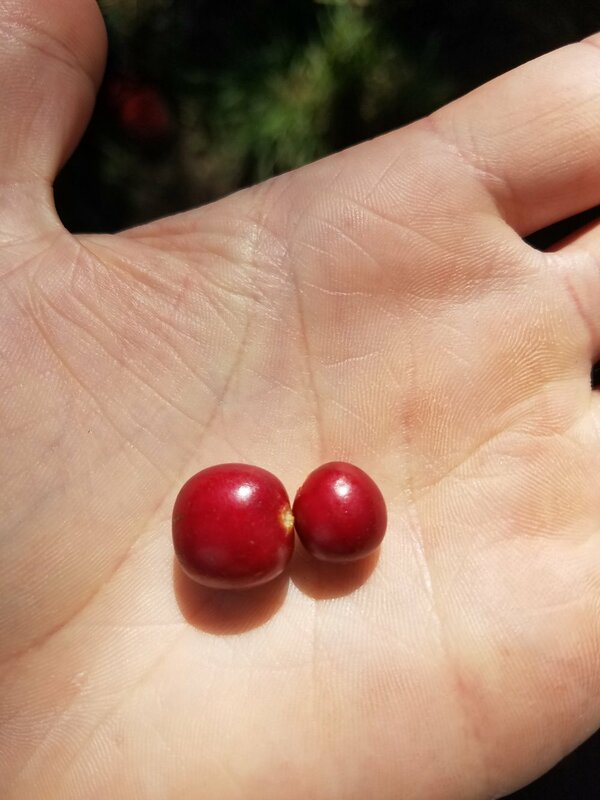 These and many other more subtle details make each coffee look, taste, smell and feel very different. 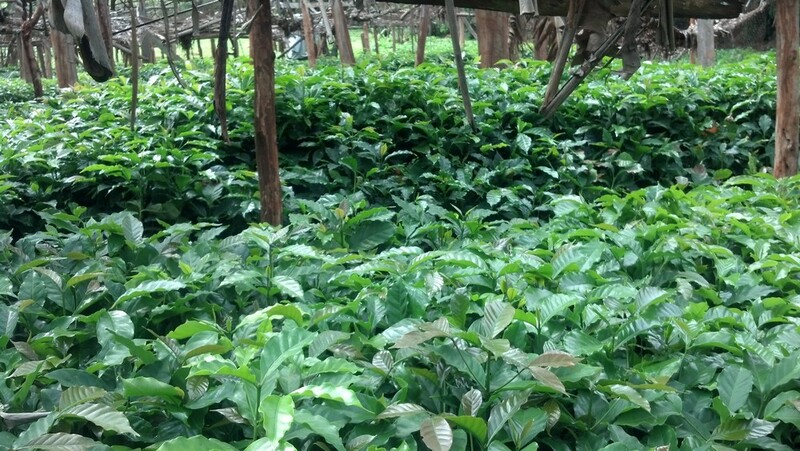 Our flagship coffee is our Kenya AA, SL28, Hard-bean Arabica Coffee. 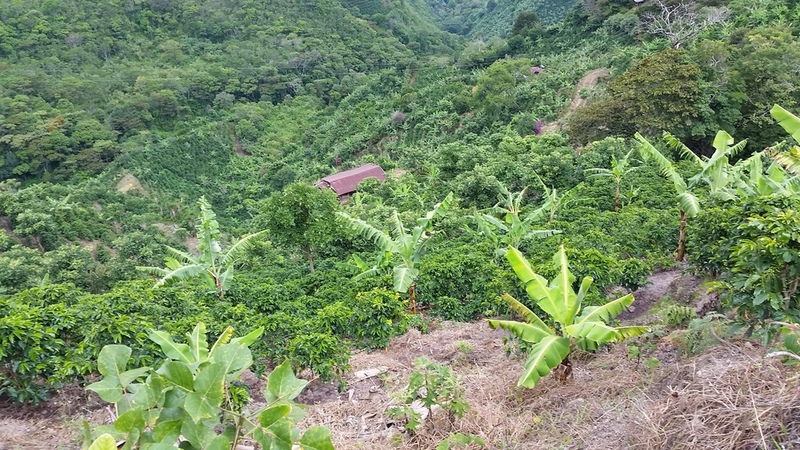 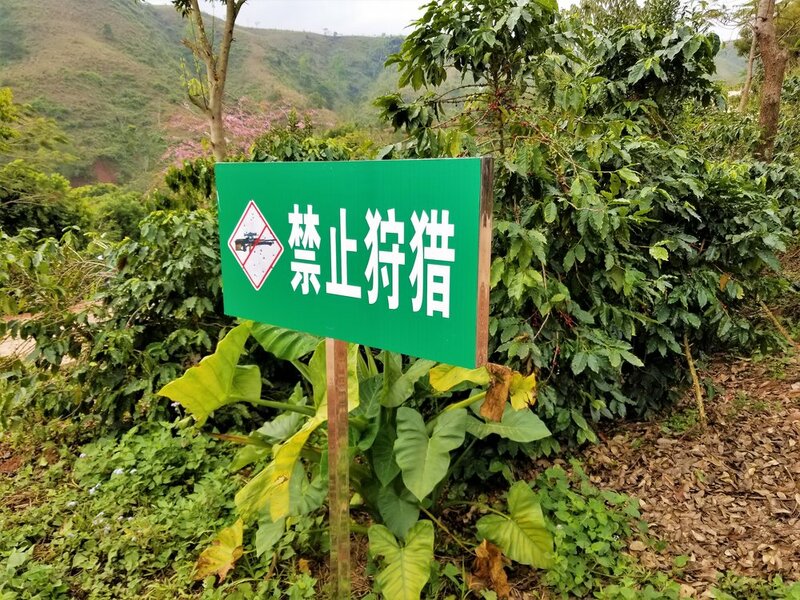 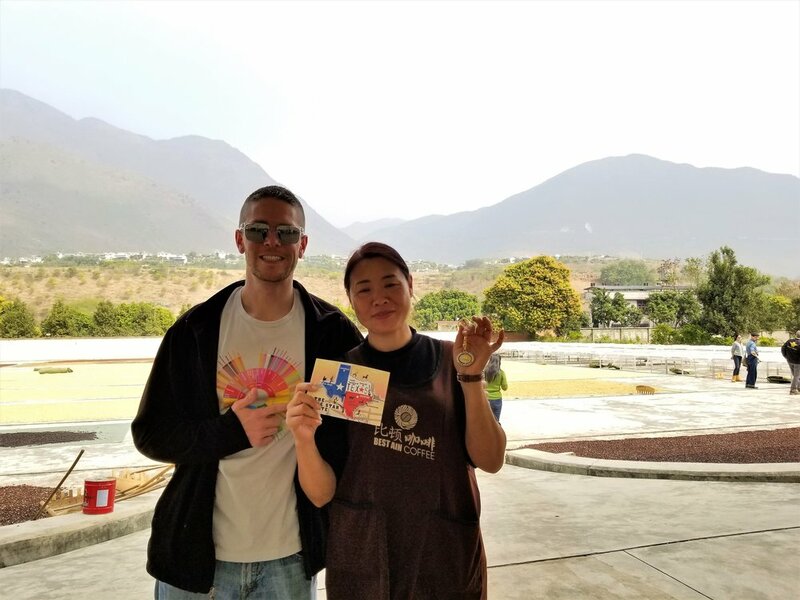 This coffee is grown at a family owned farm located on Mt. 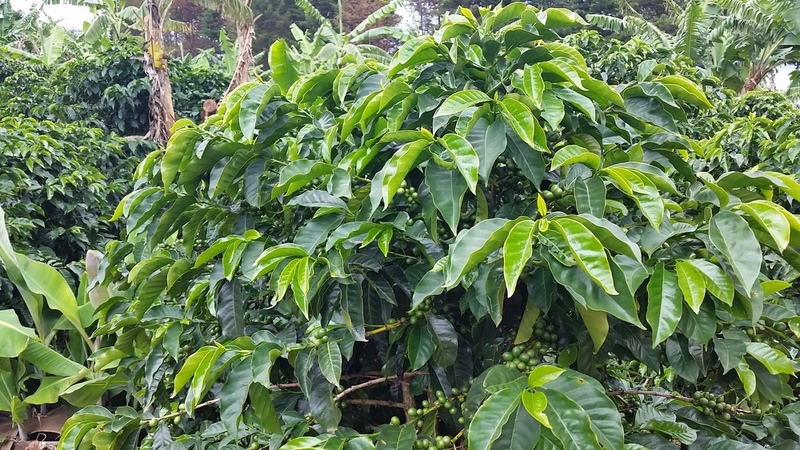 Kenya, between 1600 and 2000 meters; at this altitude the coffee beans develop slowly and become physically harder than lower altitude coffee, hence the term: 'Hard-bean Arabica' (generally the higher the altitude, the richer the flavor). 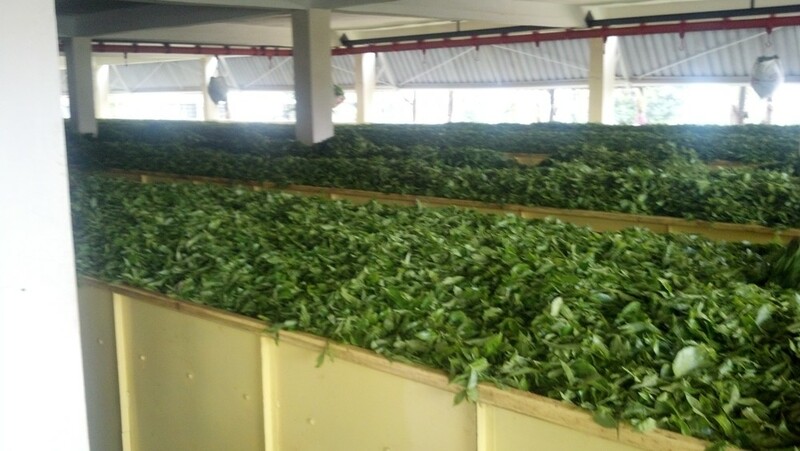 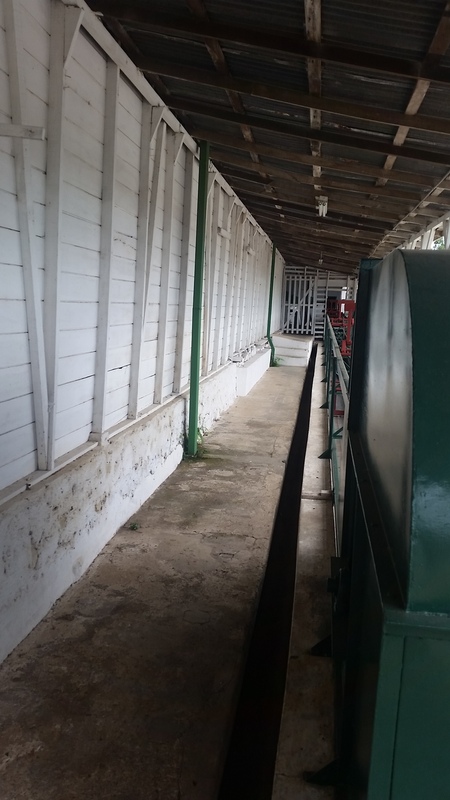 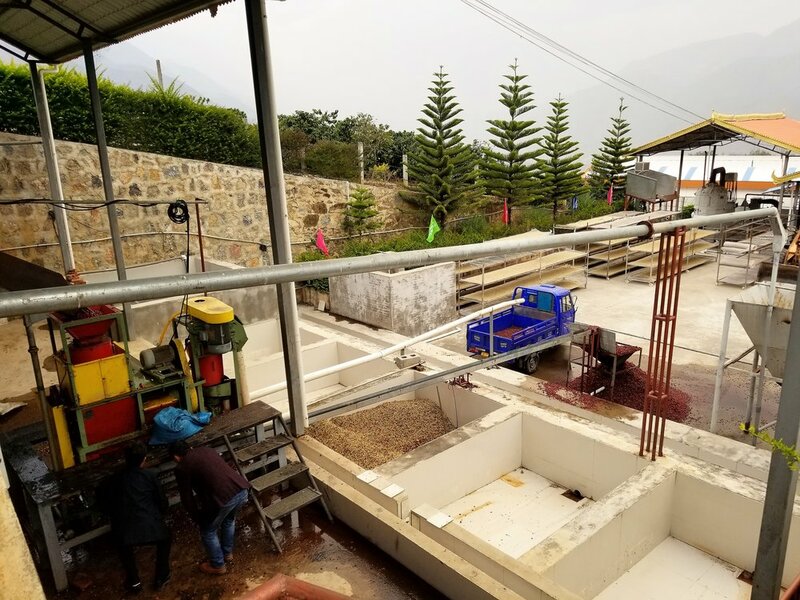 This estate also employs wet processing methods to enhance the clarity and acidity. 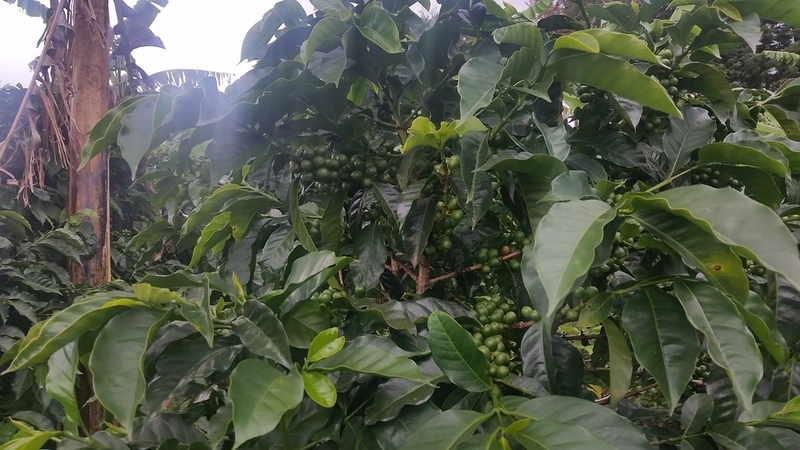 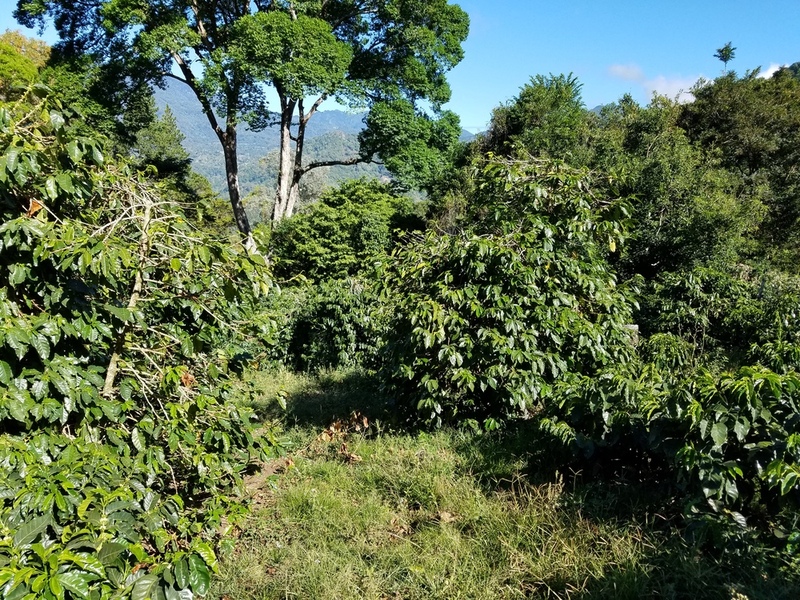 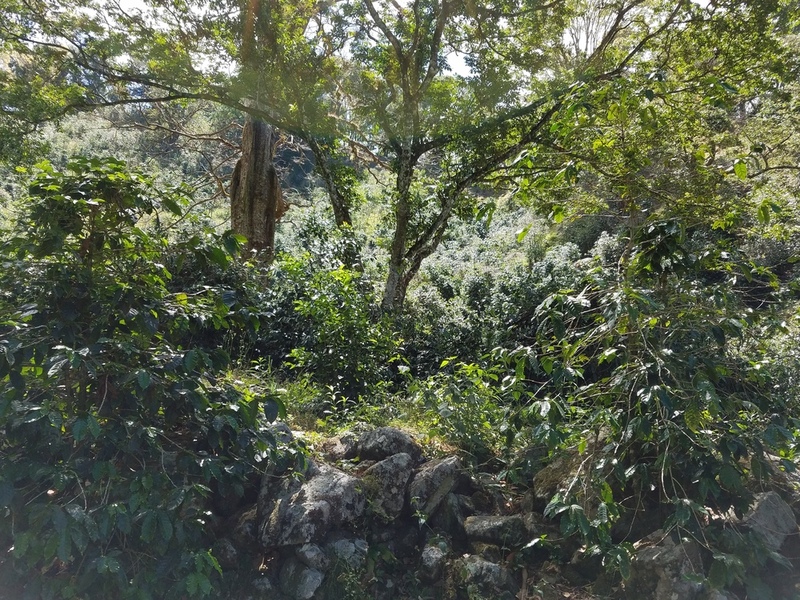 The SL28 varietal is the most popular Kenyan AA coffee and is famous for its bright acidity, grapefruit/citrus fruitiness and smooth mouth-feel. 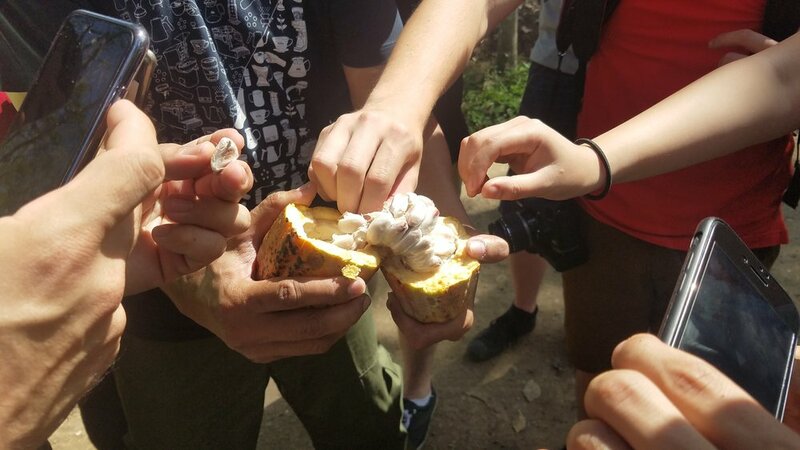 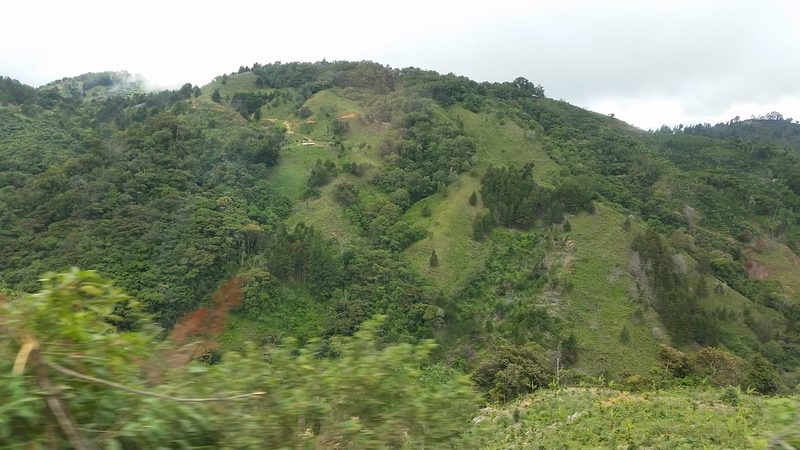 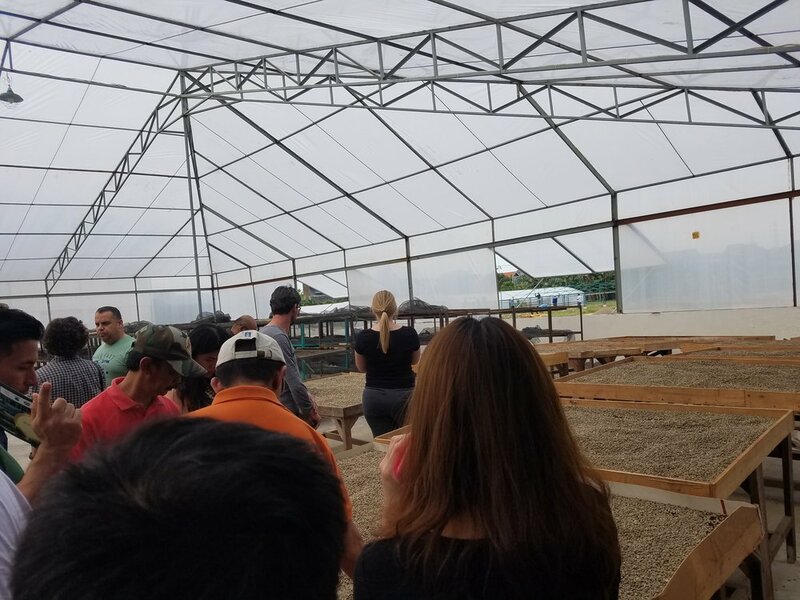 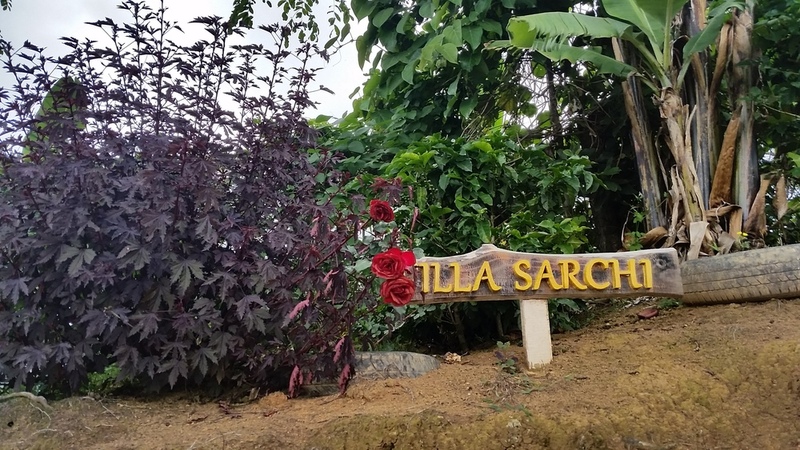 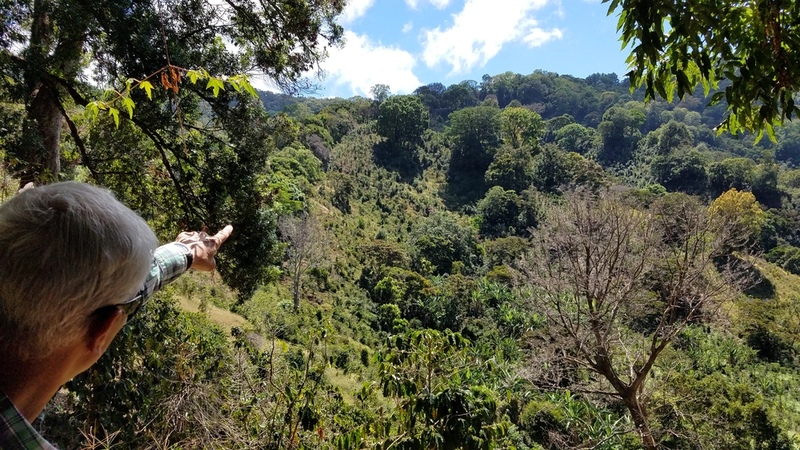 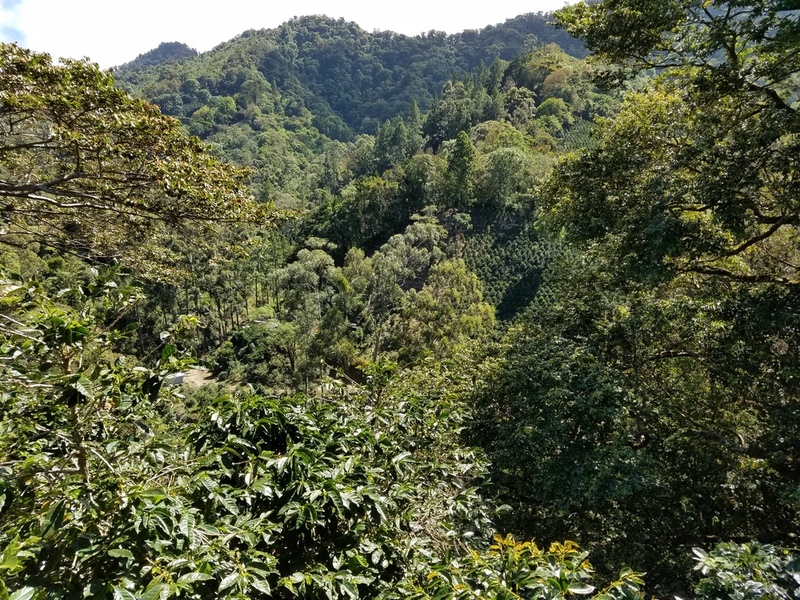 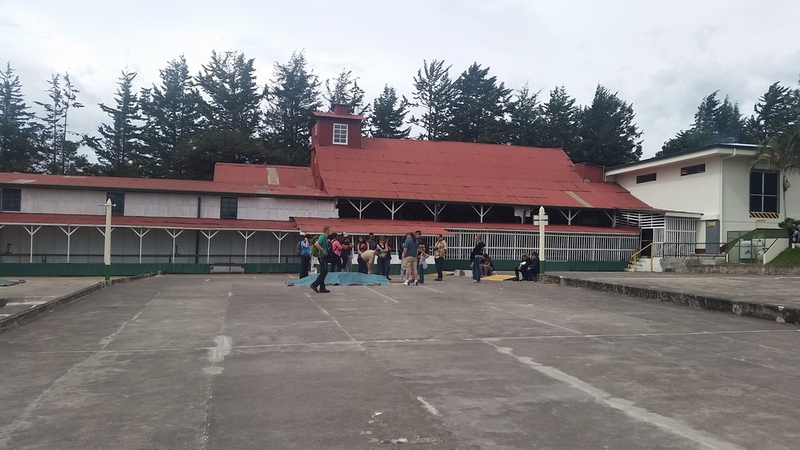 Costa Rica also offers a wide array of wonderful family owned farms and micro mills throughout the West valley, Central valley and Terrazu regions. 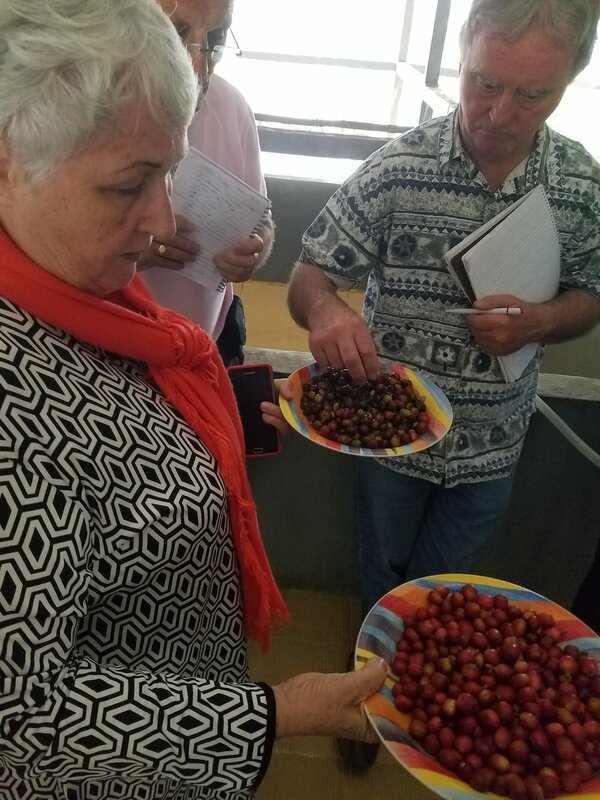 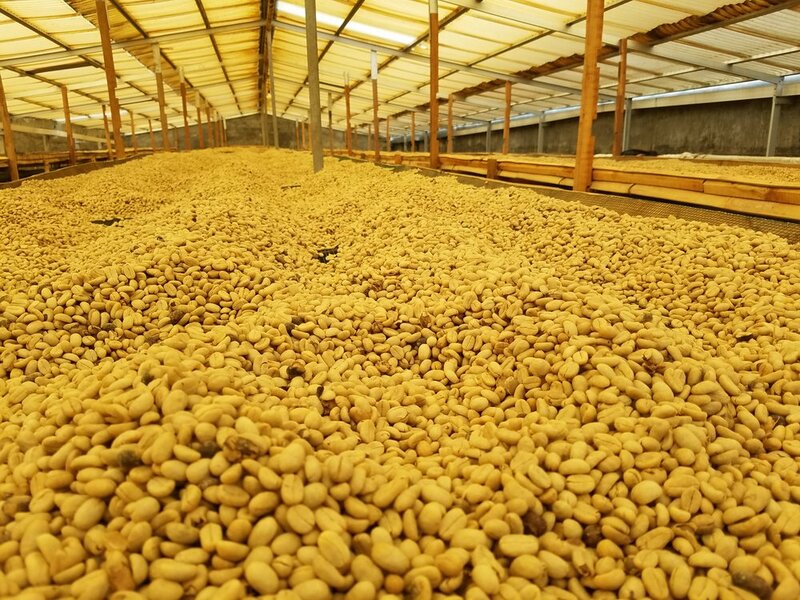 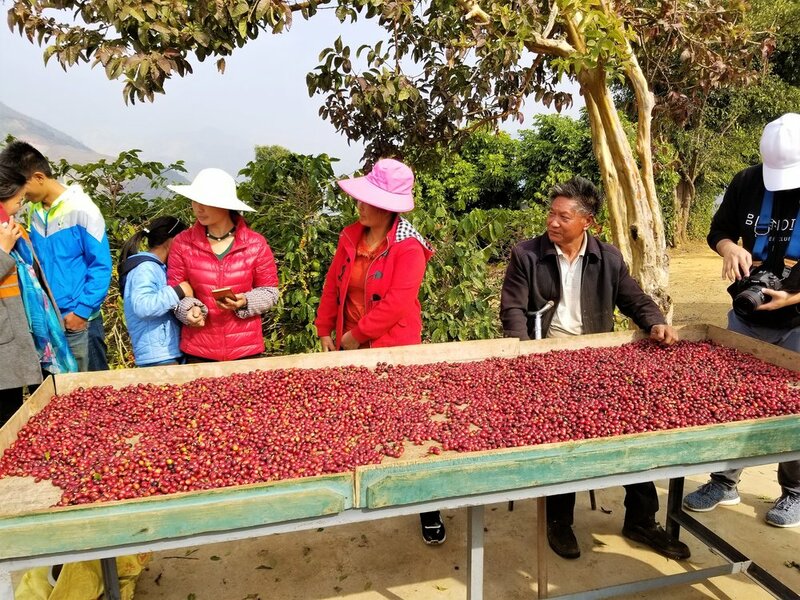 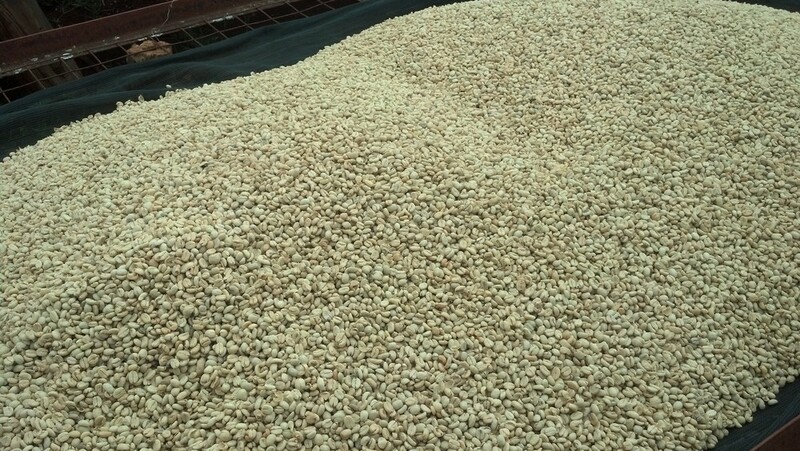 Each region offers many different cultivars, as well as a variety of processing methods (e.g., washed, double washed, naturals, honeys, etc.). 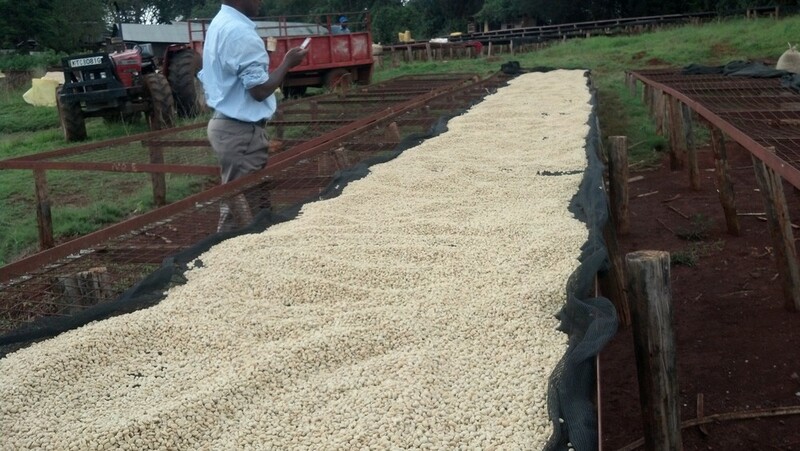 This large volume of diversity affords us an infinite supply of high quality micro-lots from countless world class farms. 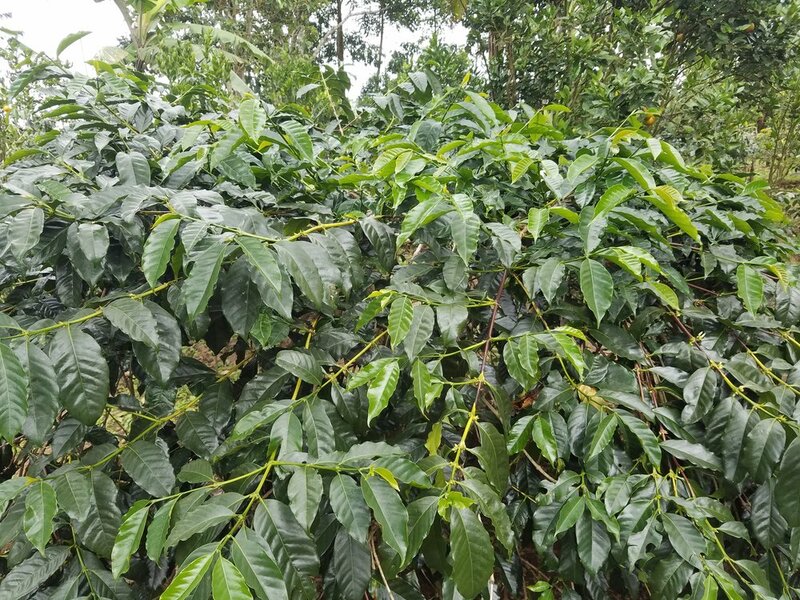 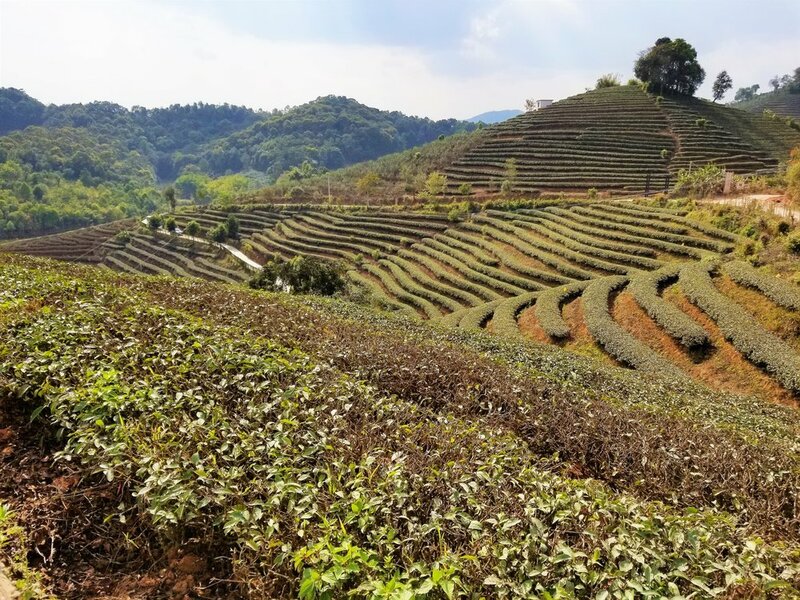 Flavors range from sweet, raw sugar with plum and raisin, to more tropical fruit, baking spices, and a few with a nuttier flavor -- all of which are very smooth and tend to have a mild to moderate level of acidity. 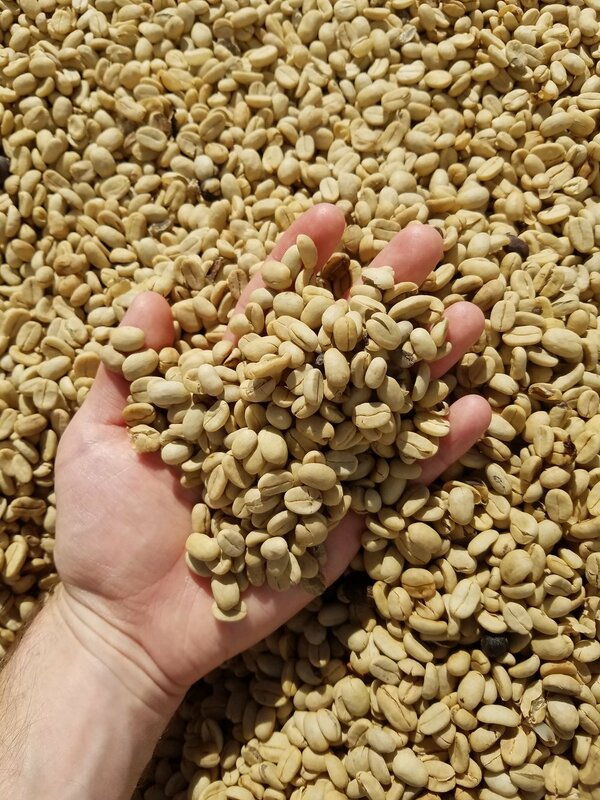 Some of the darker roasts offer wonderful chocolate or caramel tones with a smooth, buttery body. 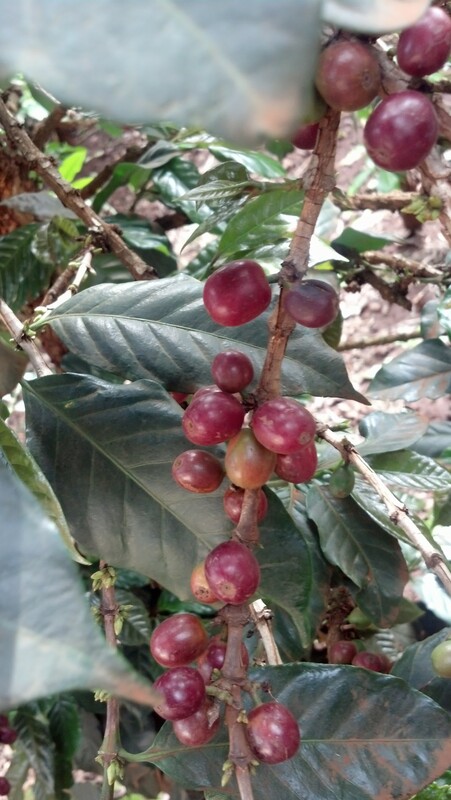 Ethiopia is said to be the mother of all coffee. 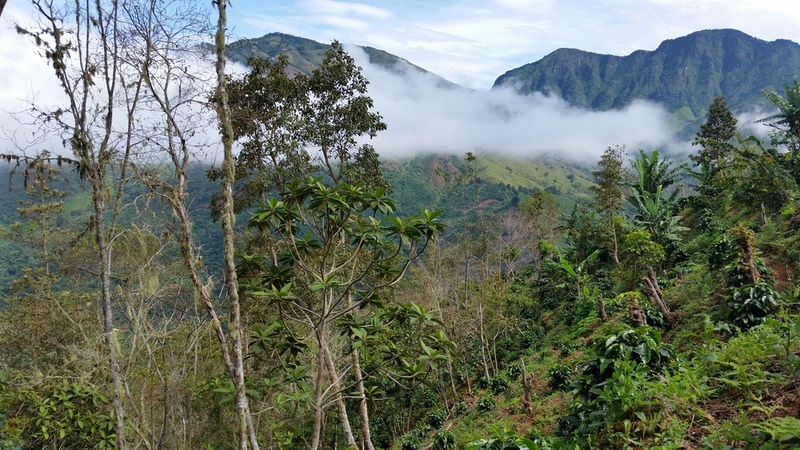 They consume almost half of the coffee that they produce and have the largest variety of Arabica species than any other country. 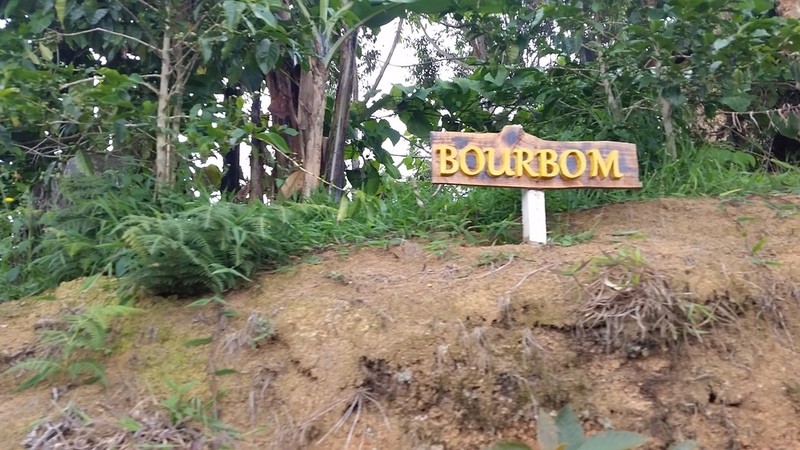 Their rich coffee culture and passion for naturally processed coffee make them the world leader in coffee production. 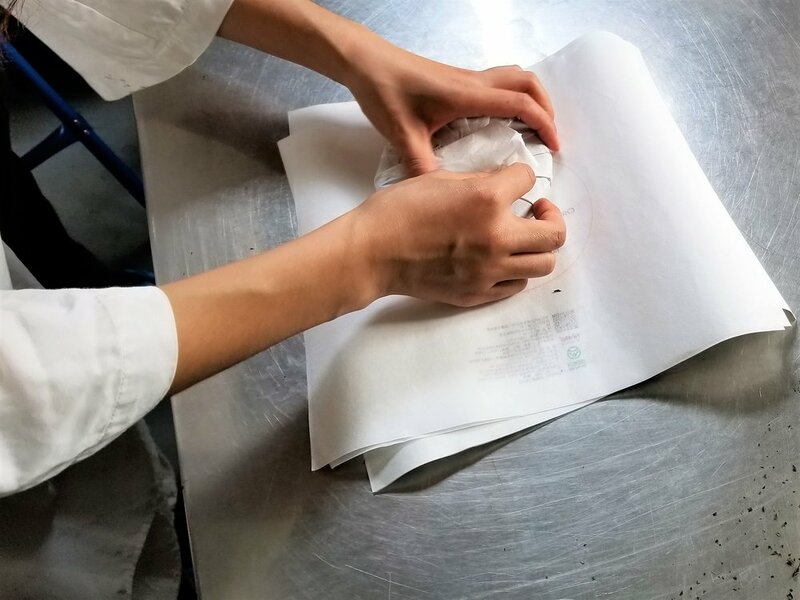 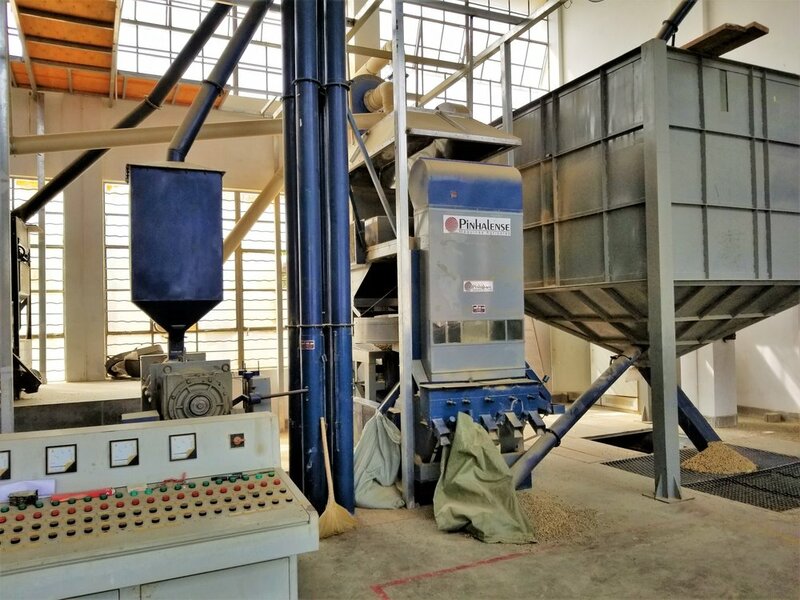 They are historically known for their dry processing methods; however we have seen several new micro-mills and processing methods coming on-line in recent year. 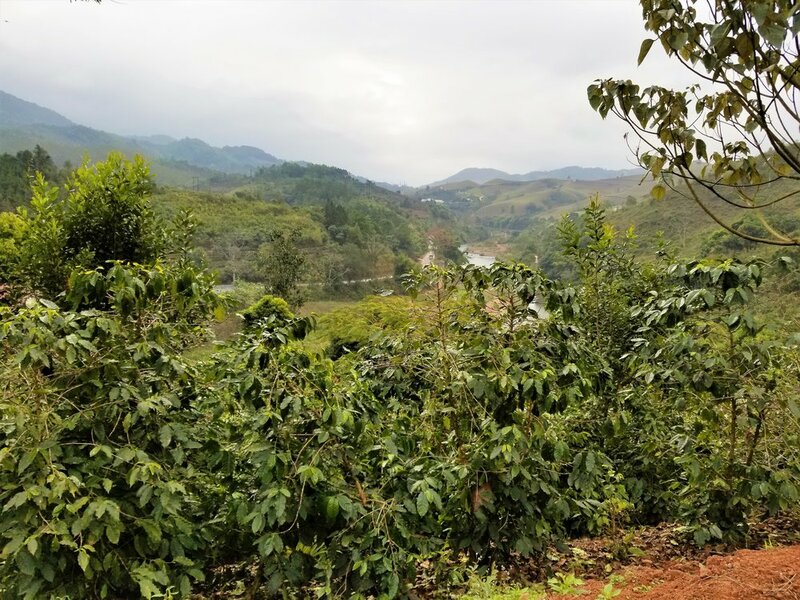 Our wet processed Yirgacheffe offers stark contrast between the prototypical naturally processed heirloom varietals. 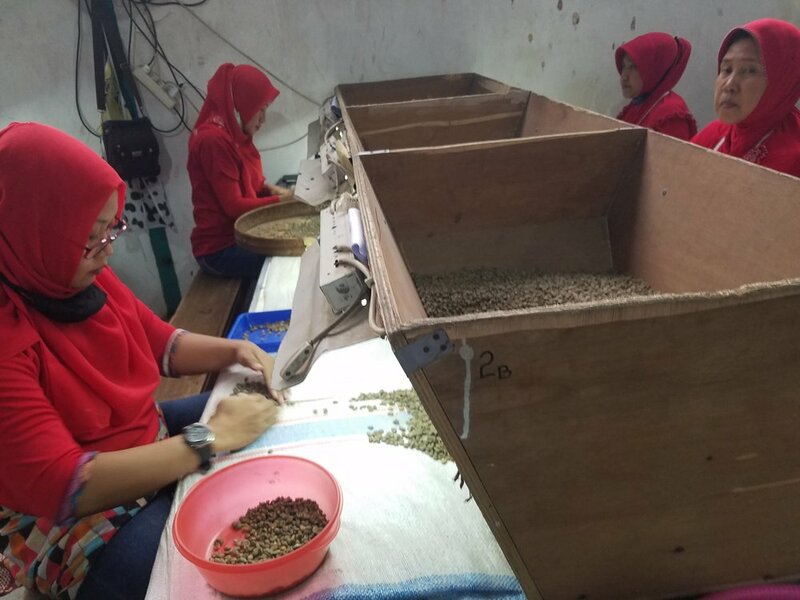 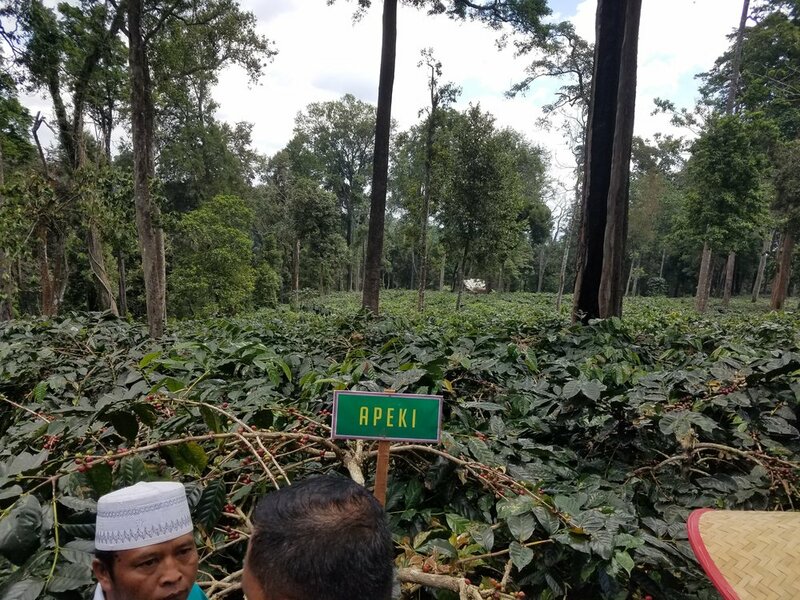 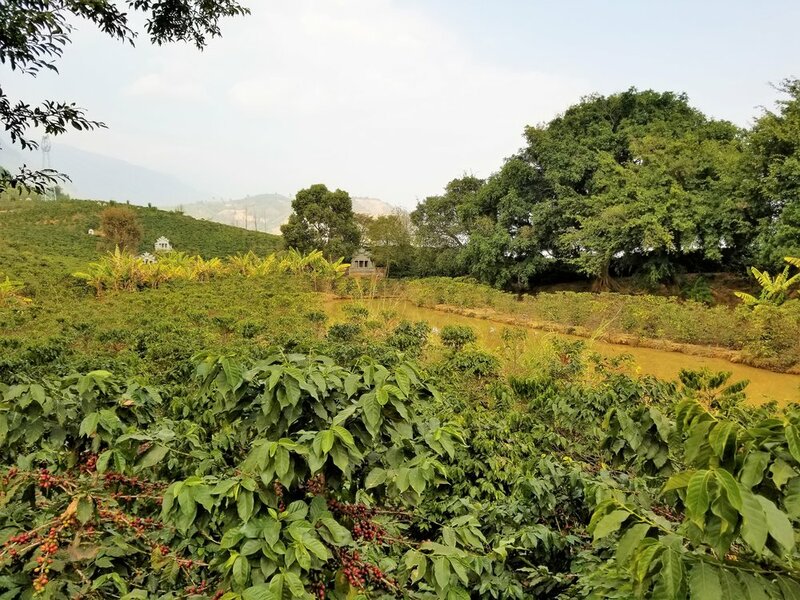 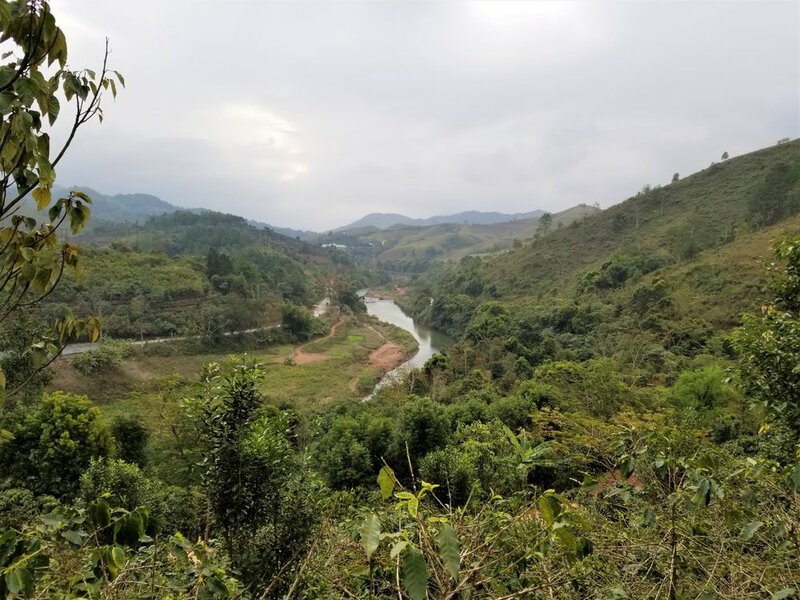 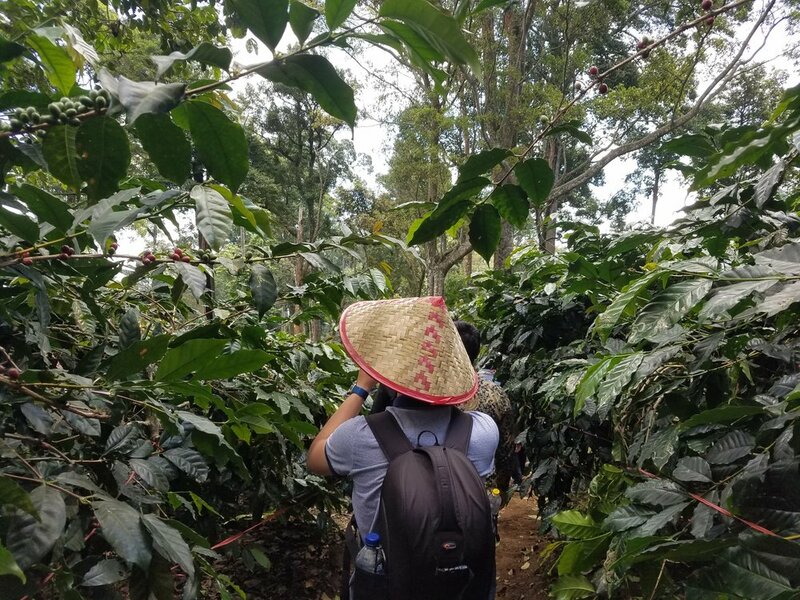 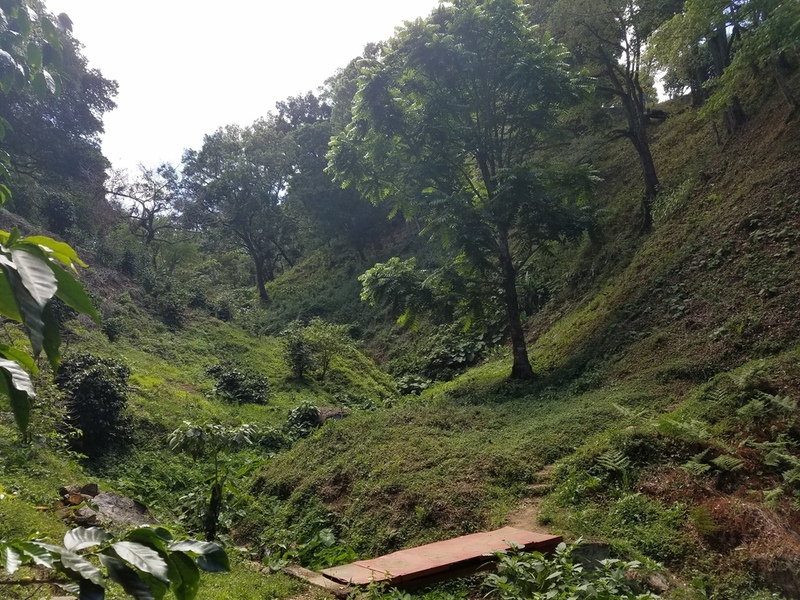 Photos don't do these farmers justice; but here are some photos that help illustrate the coffee production process which should help give you some perspective.